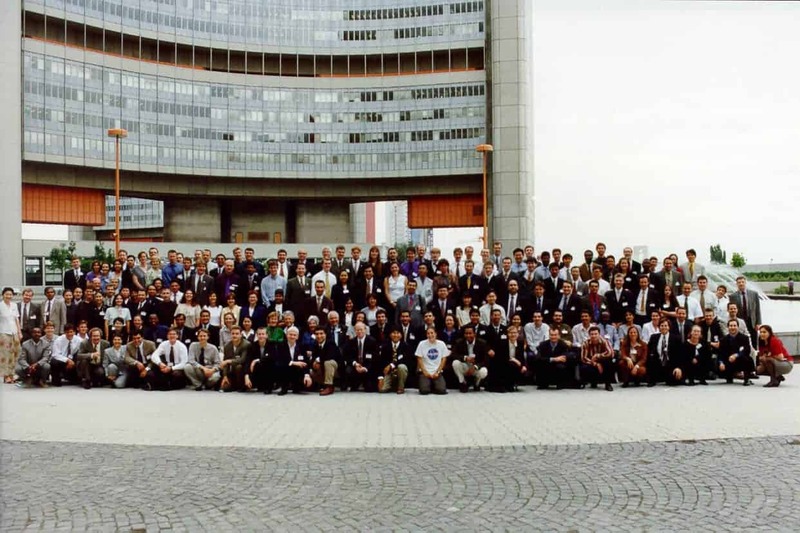 As 2018 celebrates UNISPACE+50 at the United Nations Committee on the Peaceful Uses of Outer Space (COPUOS), SGAC will organise activities in connection to this important moment for the international space community as they convene in Vienna for the High Level Forum, UNISPACE+50 and the sixty-first session of COPUOS. 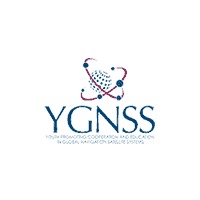 In 1999, at UNISPACE III, the Space Generation Advisory Council was created. At this time the Space Generation Forum was held and it was recommended “to create, within the framework of the Committee on the Peaceful Uses of Outer Space, a consultative mechanism to facilitate the continued participation of young people from all over the world, especially young people from developing countries and young women, in cooperative space-related activities”. SGAC would like to celebrate this historic event by hosting the second Space Generation Forum, now known as Space Generation Forum 2.0, in the form of a pre-twentieth anniversary event. Click here to download the Delegate Handbook!